Will Ohio Become the First State to Accept Bitcoin Tax Payments? The one major step that would both herald the arrival of cryptocurrency as a viable currency and hasten its adoption by the mainstream is its acceptance for tax payments. Just as the paper dollar was only finally accepted by merchants and individuals once it became a means of payment for taxes and duties, so too will cryptocurrencies only hit the mainstream once they are accepted as payment for taxation. And that’s why recent news out of Ohio has many Bitcoin enthusiasts optimistic. Ohio’s Treasurer, Josh Mandel, is behind a move to allow businesses in Ohio to pay their taxes in Bitcoin. 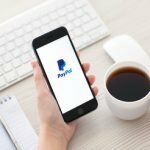 Payments would be processed through leading Bitcoin payment processor BitPay. While the move initially applies only to businesses, it is expected that the state will plan to allow individuals also to make their tax payments in Bitcoin. 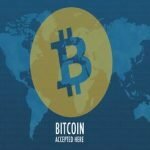 Accepting Bitcoin payments from businesses will incentivize more businesses to accept Bitcoin as a means of payment, which will allow more customers to use Bitcoin. 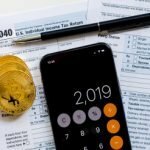 And because Ohio, like many other states, requires businesses above a certain gross receipt threshold to file quarterly taxes, those businesses may be incentivized to hold onto their Bitcoin to pay quarterly taxes rather than to sell the Bitcoin throughout the year and only hold Bitcoin in order to pay annual taxes. Obviously if the state follows through with its plans to allow individuals to pay taxes in Bitcoin that would even further promote the acceptance of Bitcoin as a currency. 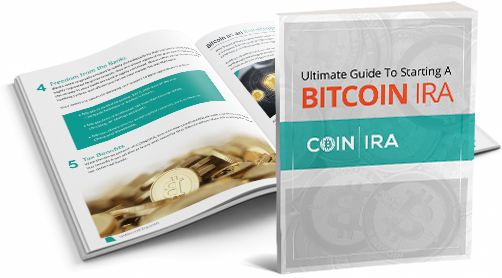 This is great news for Bitcoin investors too, as further acceptance of Bitcoin will only boost its value and ensure that those who invest in Bitcoin IRAs and other investment vehicles will continue to benefit from Bitcoin. While Ohio may only be in the early stages of its experiment, if it turns out to be successful then other states and maybe even the federal government might follow suit. It will be a long road, but it could end up being a very promising one for Bitcoin. 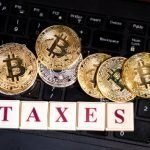 Bitcoin Payments for Taxes: The Beginning of a Trend? 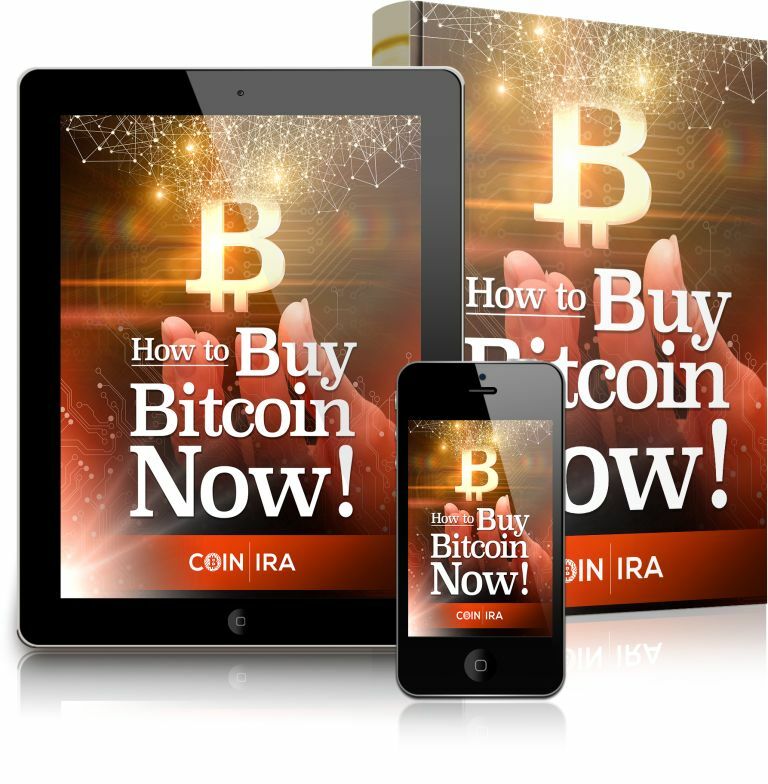 Is Price Volatility Dissuading Merchants From Using Bitcoin? « Is Cryptocurrency Regulation Still in the Era of the Wild West?